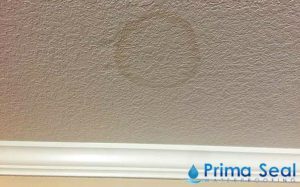 Inter floor leaks have become a constant problem for many homeowners out there. 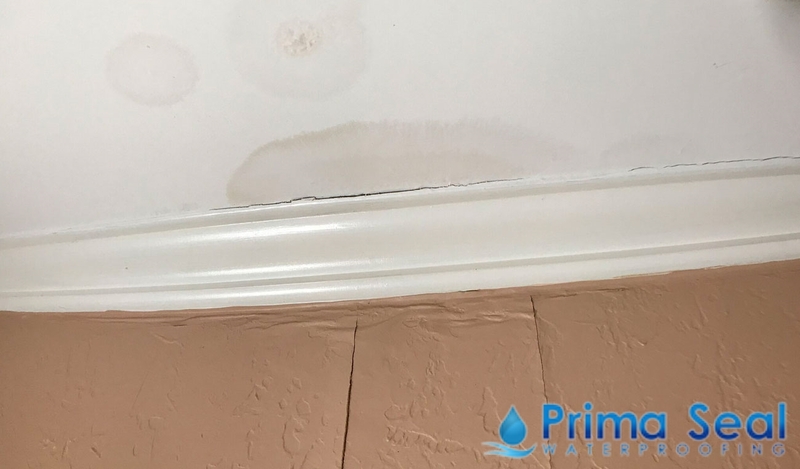 Continuous dripping from the ceiling or the presence of a damp spot is just some of the common signs of an interfloor leakage in Singapore. Such problems may root from either the water supply line or the fixture drain. However, despite it being a plumbing issue, a poorly done waterproofing work can make aggravate the situation. Whether it is an HDB water leakage or leakages happening in landed properties, don’t hesitate to call a water leakage specialist as soon as possible. 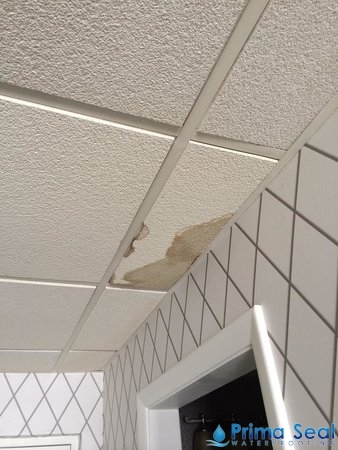 When left unattended, such leakages will worsen and can only lead to costly repairs. 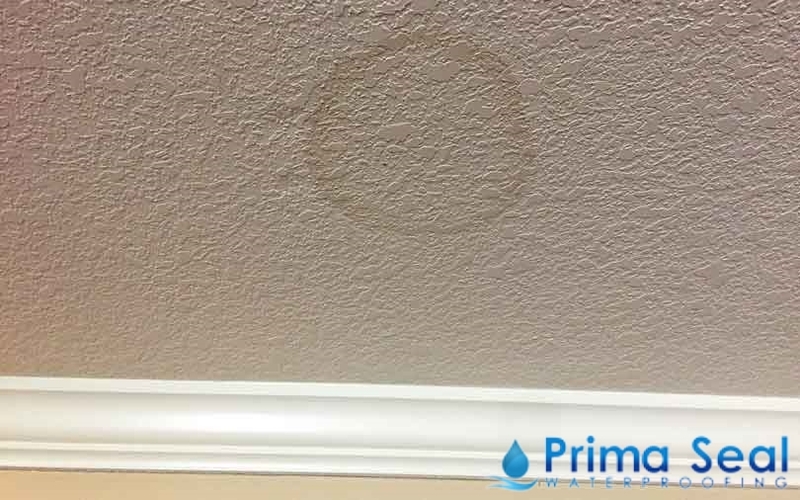 When faced with water leakages, your first instinct might be to detect the source of the leak. Once you locate the source, immediately call an interfloor leakage Singapore service provider to get the job done in the most effective way possible. But since job appointments take time, you might have to deal with the interfloor leakage on your own while waiting for the waterproofing contractor or plumber. But don’t fret, as we’re here to guide you through the different steps to take to tackle this problem. Making the problem easier to handle should be your top priority. Inspect easy-access-areas first, and these include checking the water supply line to the sink or to the commode. In most of the cases, the leaks basically lie at some plumbing connection where the water supply line is attached at the joint in drainpipes. For the water supply leak, you can run the finger over lines in order to find whether there is any damp or not. On the other hand, in order to find the trap leak, turn on your tap in the sink while checking the drain traps beneath for water drips. Once you find some leak, then immediately call a water leakage repair Singapore service provider to solve the problem. There will always be some hidden leaks that won’t be easy for you to detect. Among all the areas in your house, your shower is considered one of the most common areas prone to such hidden leaks as the entire room is exposed to water. Checking for leaks in the bathroom might require the help of a professional water leakage specialist who can troubleshoot your problem accurately. Finding the leaks is considered the easy part compared to actually delving into the issue and repairing it. The difficulty lies in finding both effective and efficient ways to fix the leak. Sometimes, it is much preferable to just replace the broken fitting that’s causing the leak than actually repairing it. For instance, instead of fixing the old washer that’s leaking, it is better to just replace the washer with a new one. More often than not, if you really want to solve the problem, changing the whole fitting is another option. 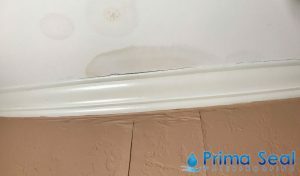 Whether there is a water leakage from upper floor or anywhere else in your house, it is essential that you carry out the necessary research on your specific leaking problem. Knowing who should be liable – your neighbour or yourself – will also serve as helpful information when determining which household should undergo waterproofing. Not sure where to start? There are a variety of online tools such as waterproofing articles that can aid your research.